Customer Feedback | Performance Propeller of Nashville, Inc. The Propeller Godfather says, "You talking to me?!" I have learned a lesson the hard way. I had you fix my prop in January and I bent it again in June. I also found out I have a prop shop 30 miles from my house, 30+ years of experience, thought I would give them a try. After they "fixed" it I drew the blades on a piece of paper and showed him it was still bent. He said it gauged right and he balanced it and it should be fine. It's not fine it vibrates and my wife even asked what is wrong with the boat. They said I could bring it back and they would gauge it again. I have spent enough time and money there I'm not going back. Lesson learned my prop shop is Performance Propeller please help me fix this mess. 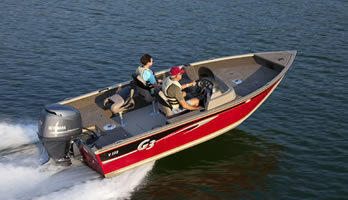 I explained the issues I was having with my boat not getting on plane,and when I got it back from them it performed better than new!!! Excellant knowledge!!! Thanks guys. I dropped off my four blade stainless prop that got ate up by some rocks this summer. These guys had me back on the water fast and my prop looking brand new. Their customer service was great and the owner was very friendly and knowledgeable. Thanks performance propeller! Had prop issues like you would not believe. Drove from Memphis to old Hickory and they went above and beyond to get new hub installed so I didn't have to come back. They recommended an excellent place to eat while I waited. Now I'm back up and running! Customer Service is the wow factor! I highly recommend this place. In case you are wondering, a Fury prop will chop an aluminum motor toter into several pieces but it will bend the prop. I tried it with a brand new boat. 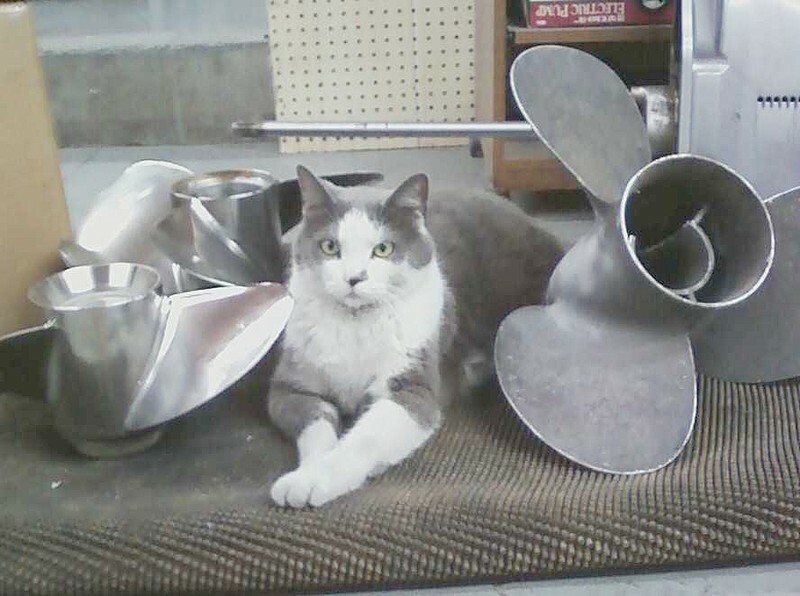 A local dealer recommended Performance Propeller. I drove three hours one way to drop it off, James took the prop and got it fixed quickly for a very fair price and I could not be happier with the service and quality of the repair. Thanks to James and Performance Propeller for making my mistake a little less painful!